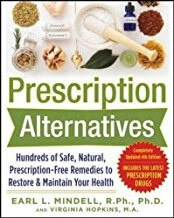 Confused about nutrition? 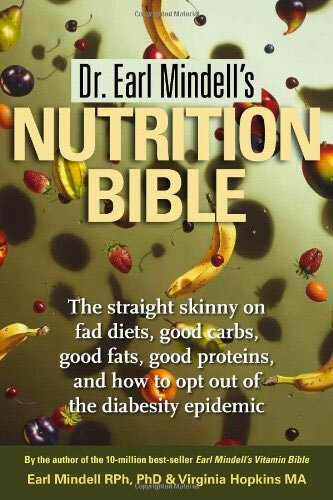 From the renowned nutritionist and author of Earl Mindell’s Vitamin Biblecomes a complete, in-depth explanation of how to eat and be healthy without ever going on a diet. As Dr. Mindell says, “If diets worked, obesity wouldn’t be the number one health problem in our country.” The Nutrition Bible is about learning how to work with your own miraculous body to maintain optimal health and energy through healthy eating.